Wehrlein left his long-time backer Mercedes in 2018, believing it also allowed him to take control of his future. 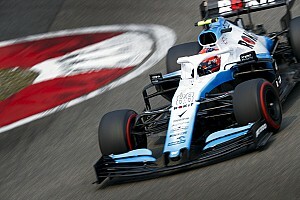 That came after Wehrlein was stuck at a crossroads after losing his Sauber seat in 2017 at a time when Mercedes could not source him a new home in Formula 1, despite the German scoring points in uncompetitive machinery for both Manor and Sauber. 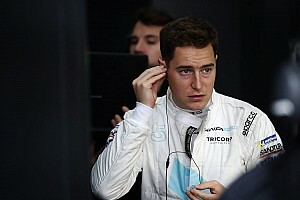 With Esteban Ocon looking ever-more the favourite should a seat open up at Mercedes, Wehrlein's short-term shuffle into the DTM in 2018 was beginning to look more and more like a dead end. 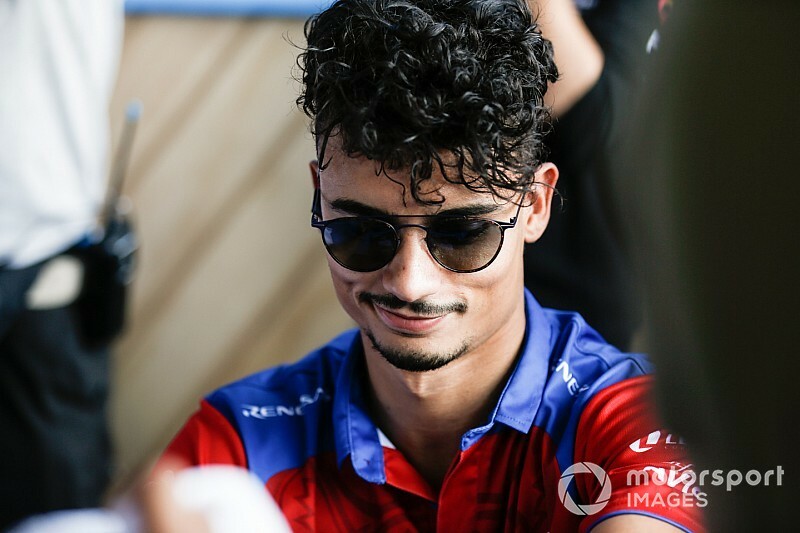 After taking the decision to leave Mercedes and secure his Mahindra FE move, Wehrlein told Motorsport.com: "I really like [being in control of my future]. "I’ve taken that decision in the middle of last year, so far it has been the right decision, and I couldn’t be happier with it." That's told in FE and Wehrlein looks a different man to the driver Force India once had doubts over in a head-to-head with Ocon. 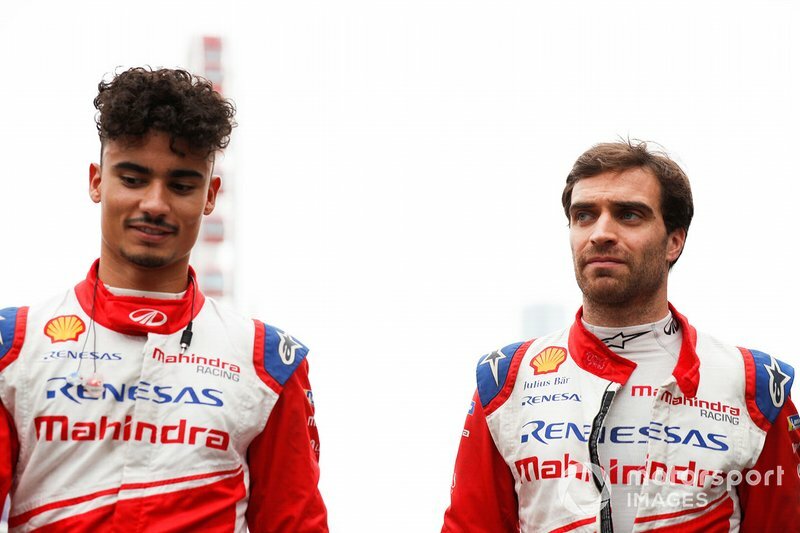 In FE's Hong Kong pre-race press conference he was noticeably joking around with teammate Jerome d'Ambrosio, a pairing of personalities Wehrlein has pointed to as important to Mahindra's form. The atmosphere at Mahindra is clearly more relaxed than the pressure of F1 or the demands of a manufacturer in the DTM. Wehrlein's start in FE was far from ideal too, with his recent form making it easy to forget that he missed the opener in Saudi Arabia due to the legacy of his Mercedes contract. And then his first race in FE lasted just one lap after Turn 1 contact in Marrakesh forced him into retirement as d'Ambrosio won. 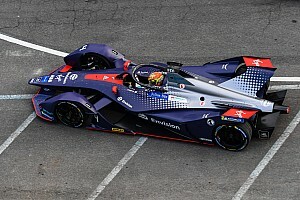 There was scepticism when Wehrlein declared energy management to be "quite easy" following that race, despite no practical experience of the skill. 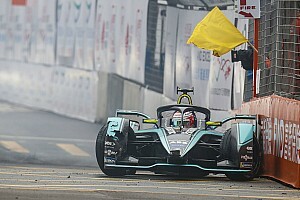 Yet Wehrlein proved his credentials by fighting for victory in Santiago - only derailed by the scorching heat that caused critical battery temperature issues - and came within mere metres of the win in Mexico after running out of energy in a topsy-turvy race. 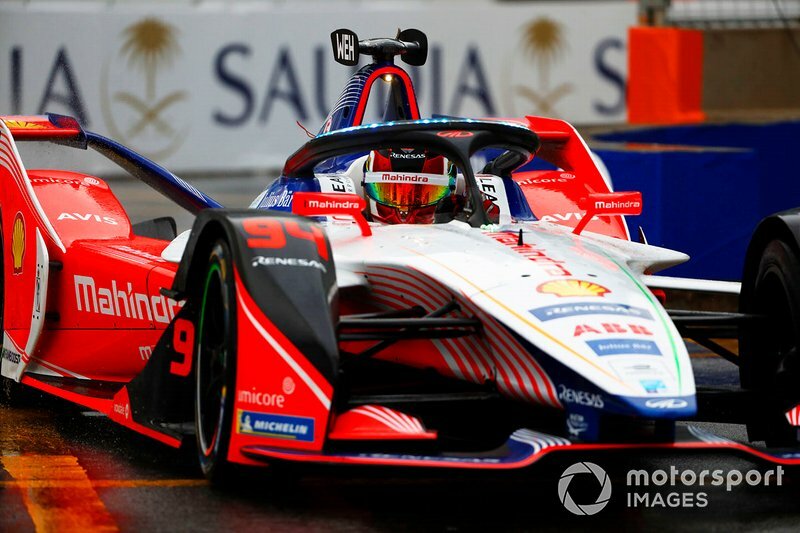 Considering Wehrlein's DTM season in 2018 in which he never figured in the title fight for Mercedes and was quickly consigned to rear-gunner for now-HWA FE driver Gary Paffett's title win, it's a marked turnaround for the Mahindra man. Asked why he seemed so at ease in FE, Wehrlein said: "The last three years I was in a completely different situation, I wasn’t in a team where I was in the position to win races, to be competitive. "I still had really strong races, scoring points in teams which shouldn’t have scored points in Manor and Sauber. But I was the only driver to score points for the team too. 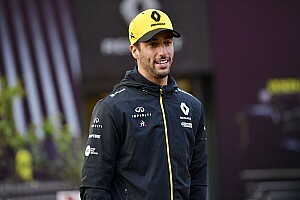 "It was a good experience but it’s always a lot nicer when you are fighting for strong results and you can actually see a strong weekend straight away. "Apart from that, I’m feeling really happy in my team. We are getting along really well, we are working together very well. It feels like a family." Combining his FE commitments with a Ferrari simulator role, Wehrlein added: "Everything together is making my life quite nice at the moment."